The 2018 season was one of the best to date. 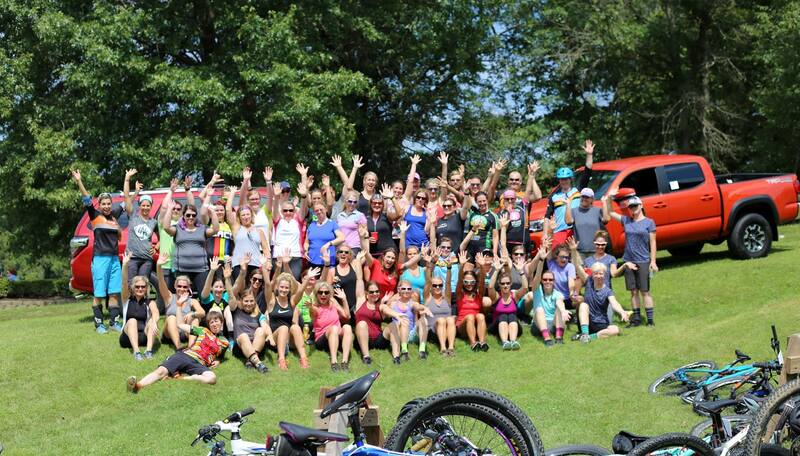 We have had more motivated people committed to doing trail work, planning & working events, planning group rides, and so much more! Be on the lookout for even more in 2019. KYMBA works to ensure that mountain biking can be enjoyed not only now, but in the future. We work with land managers, property owners, and local and state government to advocate mountain bike use. We are continually at work to develop and maintain a network of sustainable mountain bike trails in the Central Kentucky region and help throughout the entire state! Trail work/ season is here! The cold weather is here and the leaves are gone. This is the best time of year to get out there and build new trails, fix problem areas, and clean those old sections out. Please keep an eye on our Facebook page for upcoming trail work days. If you can’t ride due to the wet & muddy condition, don’t worry! Trail work is a great workout also. 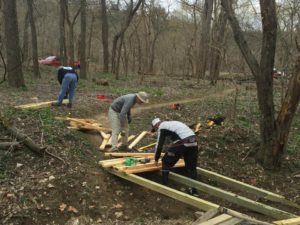 Our volunteers design, develop, construct, and maintain trails. Our trail building team leaders are experts in design, project management, and construction of fantastic trails. 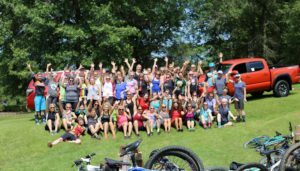 The Bluegrass Chapter of KYMBA’s goal is to facilitate and provide expert instruction on designing, building, and maintaining sustainable and fun trails for all riders. If you want to to be a trail leader, designer, or manager we want to facilitate your success! If you are interested in helping to build and maintain sustainable trails, simply attend one of our trail work days. Check us out on Facebook and Twitter to stay up to date on our scheduled work days. Perhaps it goes without saying, but we like to ride too! Enjoying the fruits of our other work is always fun. 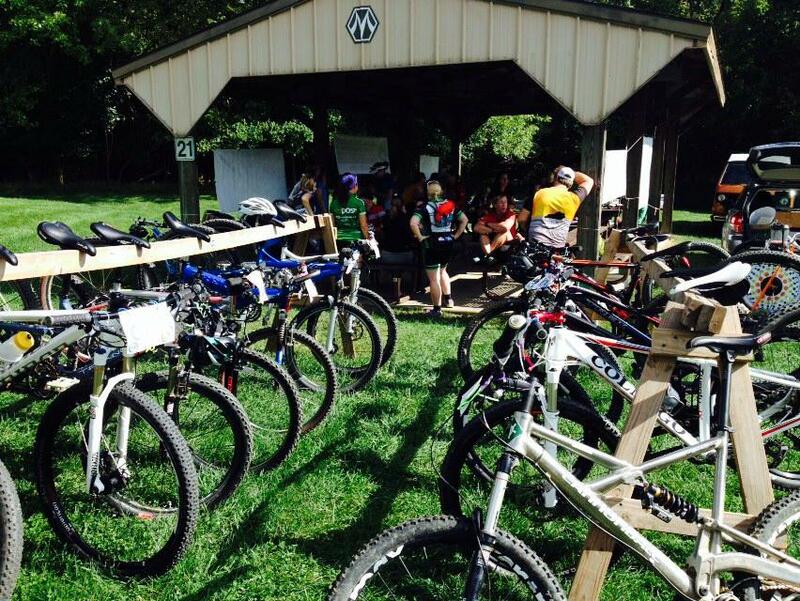 Group rides are scheduled from time to time and are always open to riders of all skill levels. KYMBA also supports MTB races, such as the 12 Hours of Capital View , held every summer at Capital View Park in Frankfort.